Posted February 28th, 2019 by David Firth & filed under Amazon, Ethical issues. 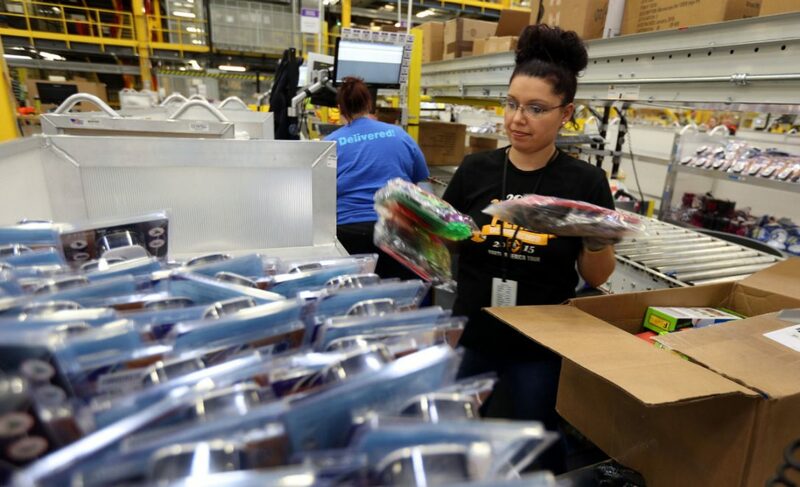 Amazon recently won patents for wristbands that could be used as part of an inventory system, communicating with equipment in warehouses and nudging employees via vibrations if, for example, they were about to place items in the wrong bins. But in a world where the legal limits on gathering and using people’s data remain largely undefined, use of such devices could quickly turn nefarious, some experts say. 1) What sorts of other uses could this technology be put to other than tracking the people who work in the warehouses at Amazon? 2) Is this really an invasion of privacy or more an attempt by Amazon to improve workplace safety and efficiency? Posted February 28th, 2019 by David Firth & filed under Cyber Security, Internet of Things. 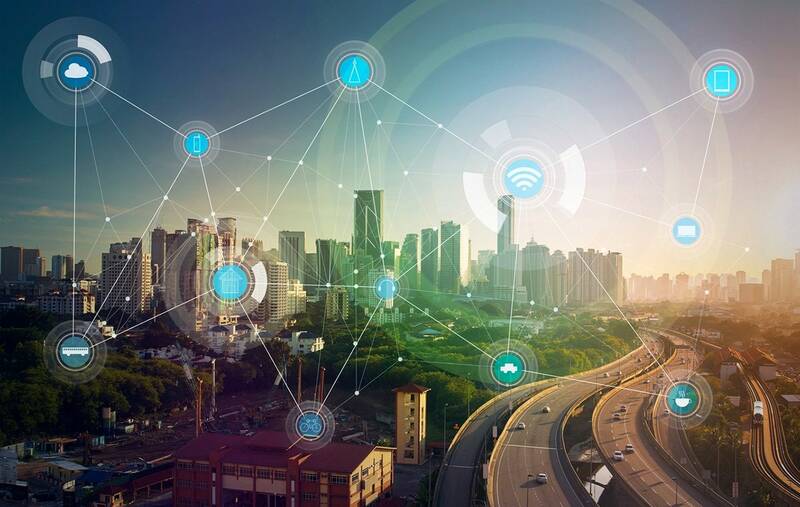 1) What sorts of things are included in IoT (Internet of Things)? 2) Why are IoT devices so useful to hackers and problematic for the rest of us? Posted February 22nd, 2019 by David Firth & filed under Marketing. 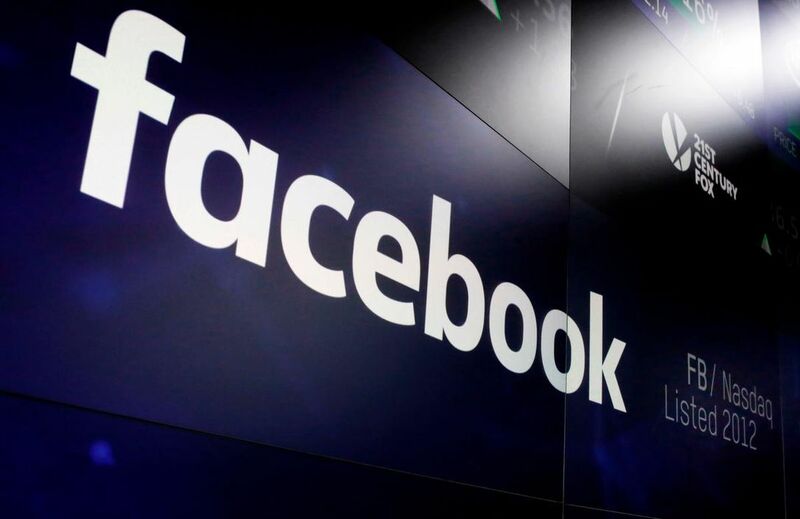 The top two digital advertisers in the United States — Google and Facebook — are expected to maintain their dominant hold on ad dollars, as the tech giants’ combined ad revenue will command about 59 per cent of the market, according to forecasts by eMarketer. The increase in digital ad dollars will come, in part, from sharp declines in key print ad formats including directories such as the Yellow Pages, whose ad spending will fall by 19 per cent, and the print versions of newspapers and magazines where ad spending is expected to decrease by about 18 per cent, eMarketer said. Ad spending on TV will decline 2.2 per cent this year, to about $71 billion, eMarketer said. 1) Want to be in marketing? What are you doing to prepare yourself to understand digital platforms? 2) Will digital marketing ever totally dominate print and TV advertising? Posted February 22nd, 2019 by David Firth & filed under eSports. Every year tens of millions of people play FIFA, the world’s biggest soccer video game. 1) Is eSports a sport? 2) What sort of business could you package around the growth in eSports? Posted February 22nd, 2019 by David Firth & filed under Cyber Security, Cyberattack. Imagine being able to scroll through your memories like an Instagram feed, reliving with vivid details your favourite life moments and backing up the dearest ones. Now imagine a dystopian version of the same future in which hackers hijack these memories and threaten to erase them if you don’t pay a ransom. It might sound far-fetched, but this scenario could be closer than you think. 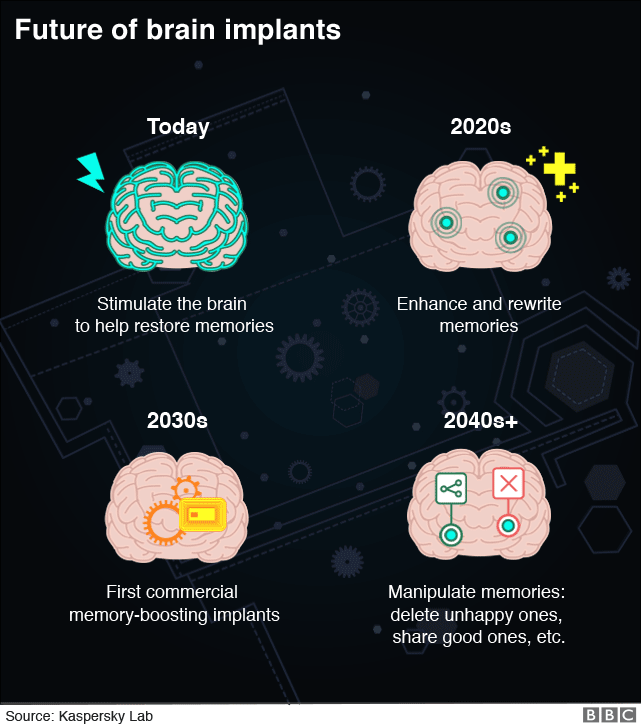 1) “A hacker could also threaten to erase or overwrite someone’s memories if money is not paid to them” – if we have technology good enough to alter memories, why is it that we won’t have technology good enough to protect that technology from a cyberattack? 2) Should every business student have a more than rudimentary understanding of steps to take around cybersecurity? Posted February 14th, 2019 by David Firth & filed under AI/Artificial Intelligence, Robotics. Robots can walk, climb, and even open doors. But can they iceskate? Well, it seems now they can. 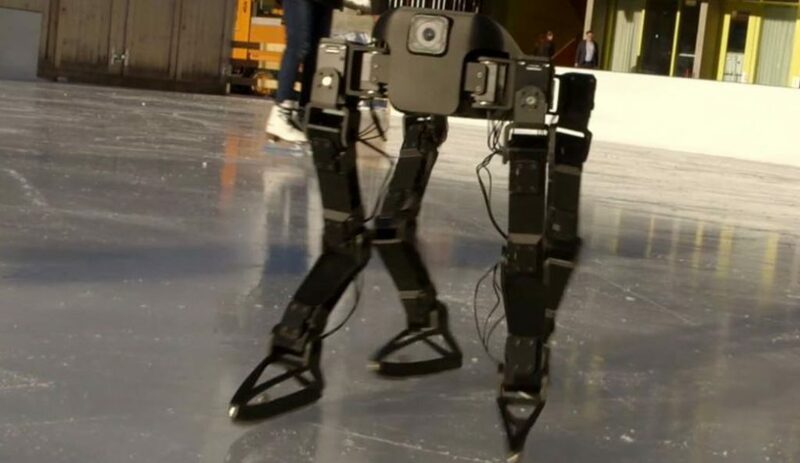 1) What does it say about the development of robots that there is now one that has learned to skate but not been taught to skate? 2) Why is this an important step for robotics (or not)? Posted February 14th, 2019 by David Firth & filed under SaaS Software as a Service. The speed of technological innovation has seemingly compressed time. 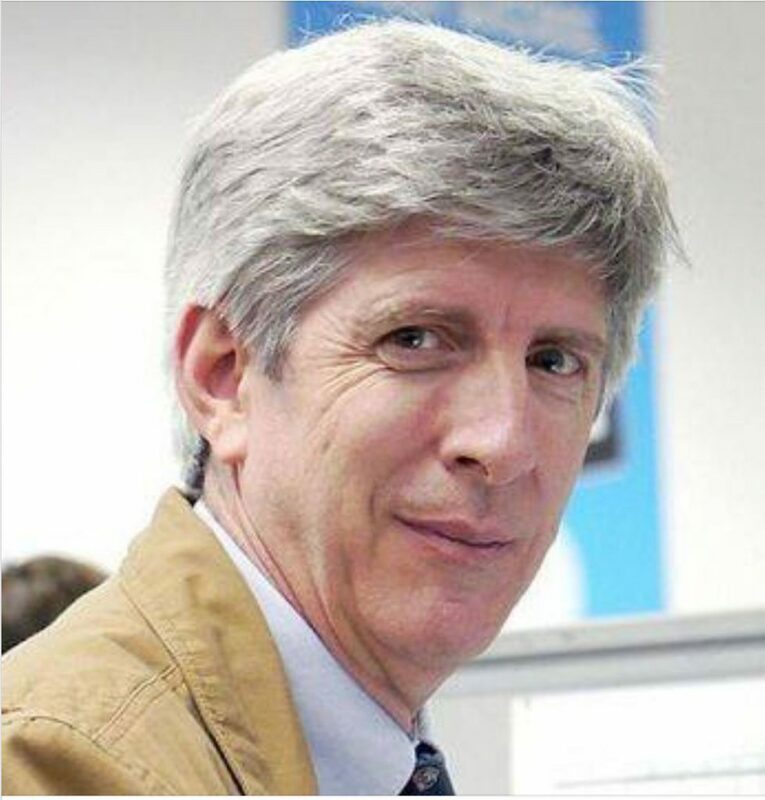 Peter Coffee, VP of Strategic Research at Salesforce.com, has the job of predicting what’s next in technology, what forces we should be afraid of, what issues we are wasting our time on, and how we should prepare for all of it. 1) Salesforce is a SaaS company. What is SaaS? 2) Why are companies using to SaaS? Posted February 7th, 2019 by David Firth & filed under Cloud Computing. Jakob From, vice president of transformation, operation and CIO, Western Europe, at Carlsberg said: “We had the opportunity to make a major change because the maintenance contracts for our data centre infrastructure were up for renewal. 1) What might a “digital transformation” involve for a company that makes beer globally? 2) “Carlsberg’s main driver in their transformation was the transition of their technology infrastructure to public cloud, to help them be digitally enabled.” Why does a beer maker need to be “digitally enabled”? Posted February 7th, 2019 by David Firth & filed under Cyber Security. A Lake Barrington homeowner hasn’t had a restful night’s sleep in 10 days, after he said his Nest home security cameras and thermostats were accessed by malicious hackers. “I couldn’t believe that these devices that I had put up in my home to watch over it, my family, were now being used against me,” said Arjun Sud. Sud tells NBC 5 Investigates that shortly after he and his wife put their 7-month-old son to bed on Jan. 20, they heard a strange noise coming from inside the nursery. “Right as I approached the baby’s room, I heard a deep voice talking to him,” Sud said. 1) What devices do you have in your home that could be hacked in this way? 2) What SHOULD manufacturers be doing to stop this? Posted February 4th, 2019 by David Firth & filed under AI/Artificial Intelligence. 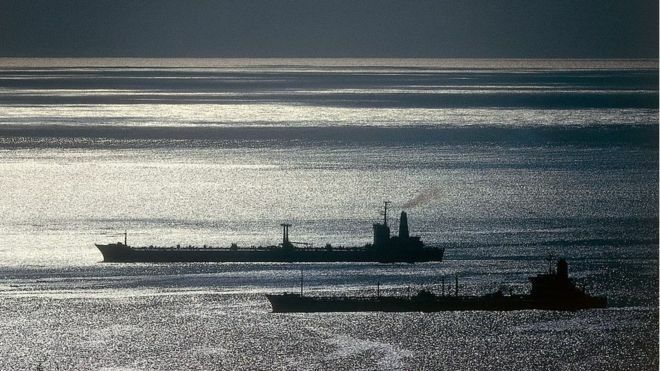 And all kinds of shenanigans went on as a result – countries secretly selling oil and other goods to countries they’re not supposed to under international sanctions rules, for example, not to mention piracy and kidnapping. There’s no longer anywhere for such ships to hide. 1) How might this technology/system be used to improve the type of food we eat? 2) How might this technology/system be used to improve the clothes we wear?